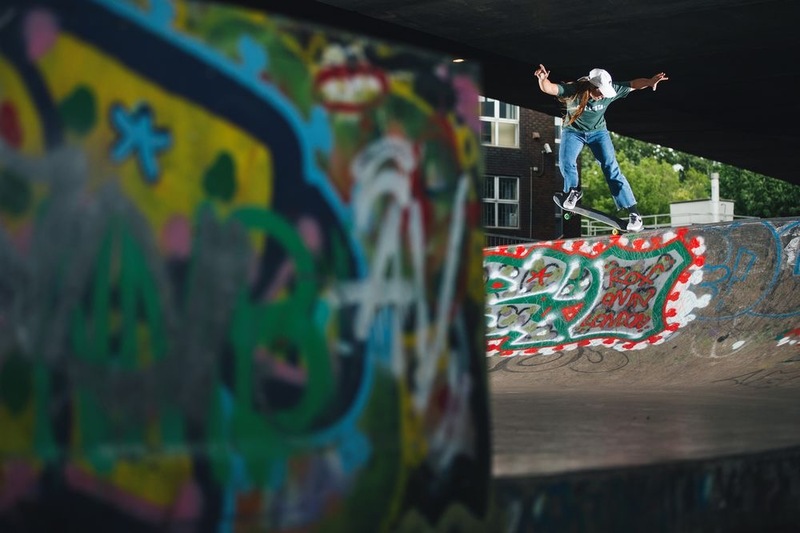 London skater Amy Ram has had an interview with Sidewalk on what she gets up to in day to day life, as well as traveling the world, her work with SkatePal and recent filming trips with Callun Loomes for Get Lesta. Click here for the full read!! ← Girl Skate Jam 2017 Gallery & Write Up!